Thanks for very nice tutorial !!! What is the error you are getting? Can you post the exception? and the exception as follows…. Tests run: 1, Failures: 0, Errors: 1, Skipped: 0, Time elapsed: 9.952 sec <<< FAILURE! please find below source code for full source code. The exception I got is.. Try this and it should fix your issue. It was and the correct base package should be. please delete duplicate comments by me on your blog. Anyways thanks for your help such a nice tutorial !!! 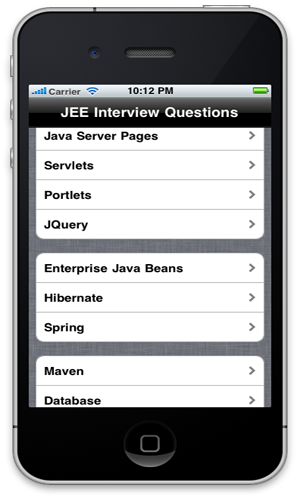 Hi My Service interface and implementation are in different packages. So in that case what can be done? Nice tutorial can you show a snapshot of the packaging structure, in a maven spring project i am trying to load the applicationContext-test.xml from another package(src/test/resoucres) it is not loading. 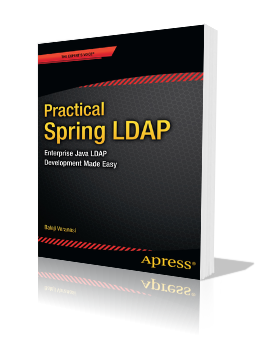 I am new to spring JPA. Could you please provide an example if i want to retrieve data from multiple tables instead of one table? In that case how to create domain objects and establaish the relation between them. Nice article 🙂 Thanks !